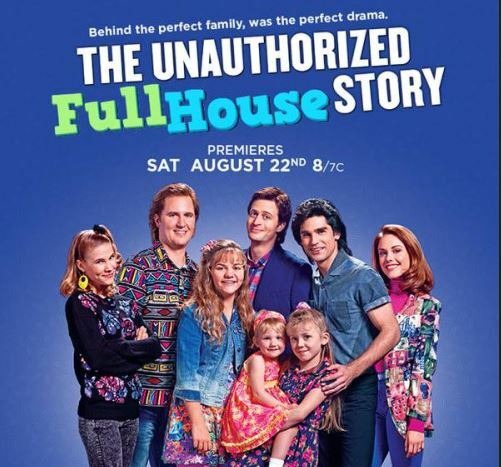 The Unauthorized Full House Story (S1E7) | Mother, May I Sleep With Podcast? This week, Molls and her friend Jason Shapiro take a walk down memory lane while they discuss this unauthorized behind-the-scenes Lifetime story of the show we all loved as kids – Full House. This movie presents many questions, some revolving around possible Sliding Door moments: when Bob Saget was cast as Danny Tanner instead of someone else, if the show got canceled early on, and if John Stamos really told Candace Cameron Bure to go toward the Christian life if she felt so inclined. How different would our lives be had these moments not happened? 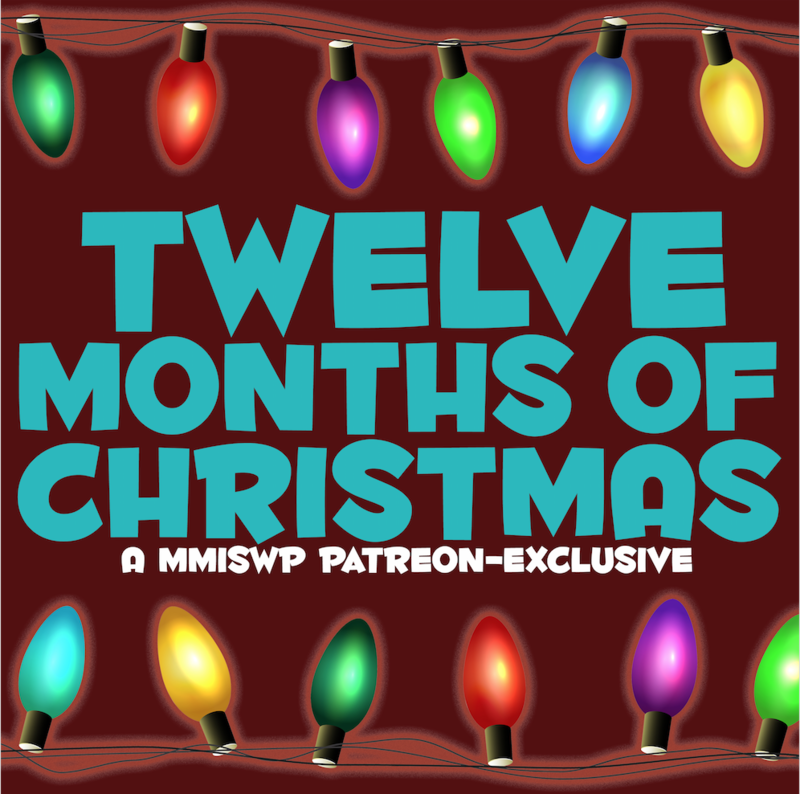 Listen to find out what the pair think about these questions and where the film lands on the MMISWP Rating Scale. Don’t forget to subscribe on iTunes and if you’re really digging our pod, be sure to leave a 5-star rating and review to help us keep sharing the Lifetime Move love!